This red rose image is from a pretty, little Victorian die cut. 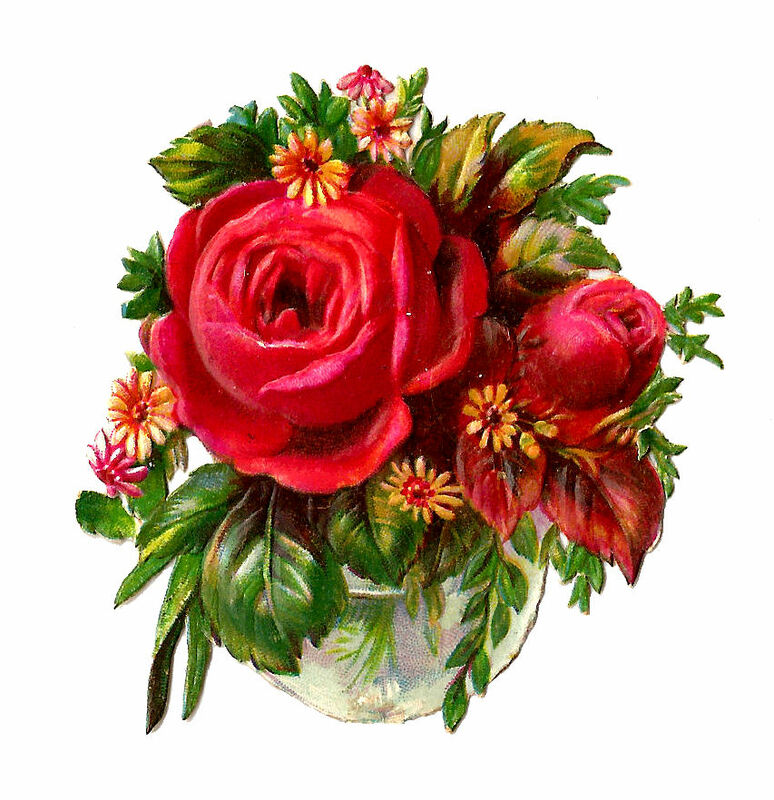 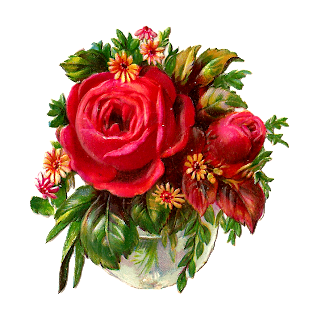 I've given you both the .jpg and .png files of this flower clip art. Enjoy!